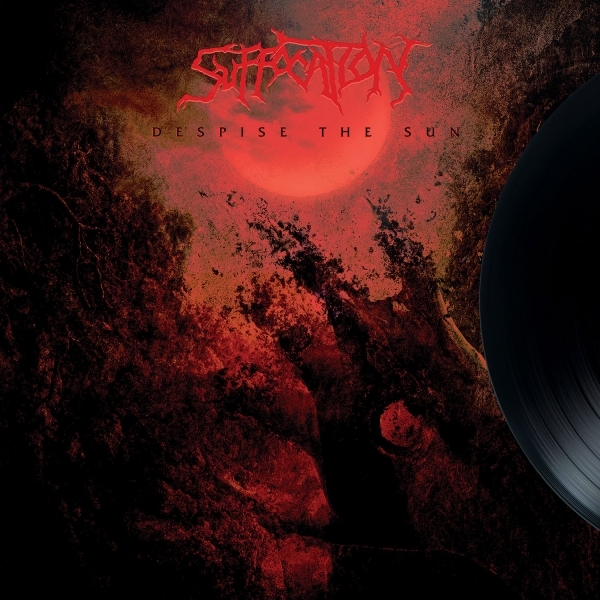 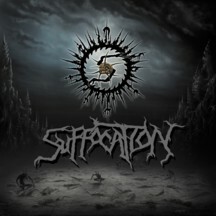 Suffocation Despise The Sun 12"
Available on vinyl for the first time in over 12 years! 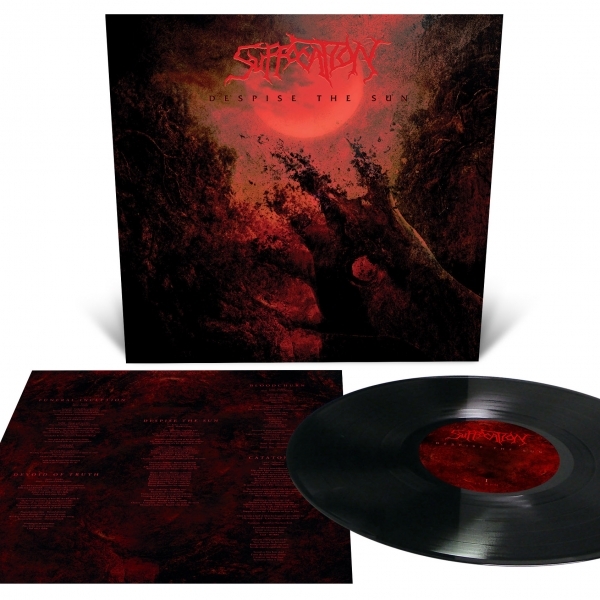 One of the most crushing releases in the brutal Death Metal legends' catalog back on vinyl for the first time in over a decade! Cut at 45 RPM, with revised and reinterpreted artwork by original artist Travis Smith. 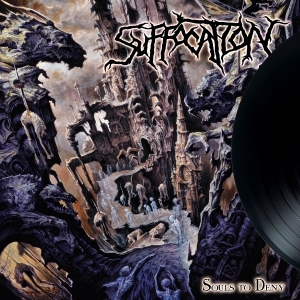 New York death metal legends SUFFOCATION are one of the most influential bands in the history of extreme music. 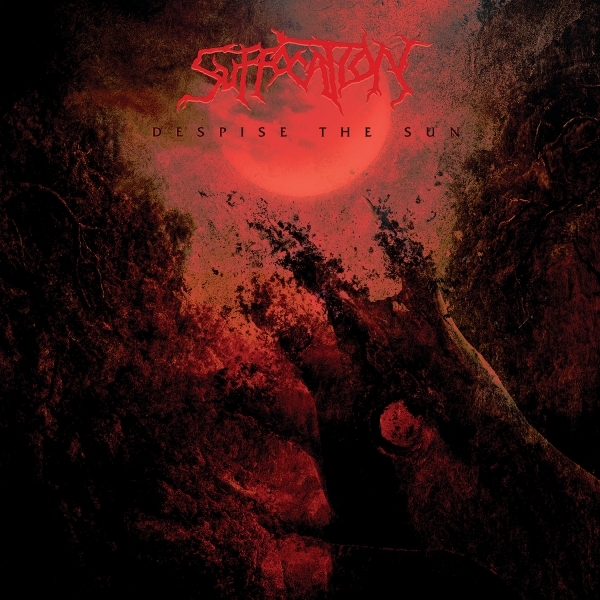 Despise The Sun has been called metal's most extreme moment!